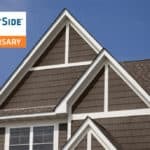 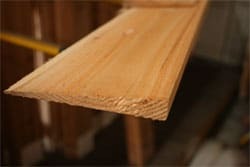 Cedar siding adds beauty, protection and value to your home. 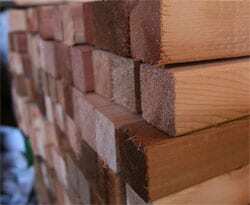 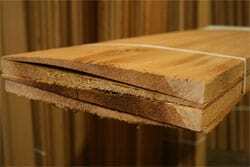 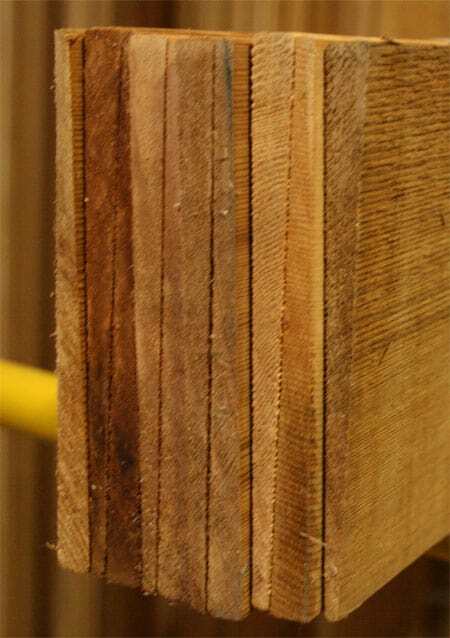 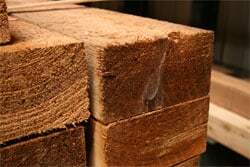 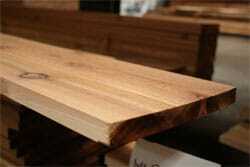 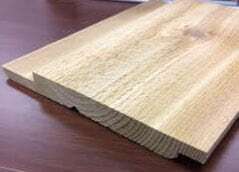 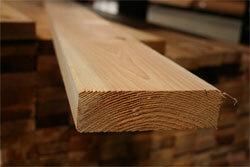 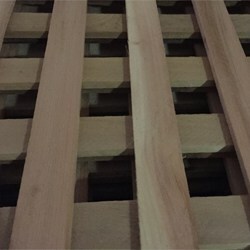 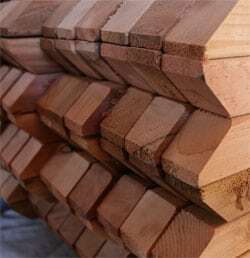 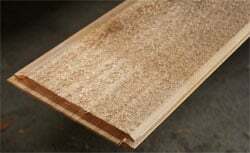 Cedar is an excellent building material with many natural properties that make it durable and resistant to problems. 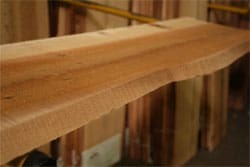 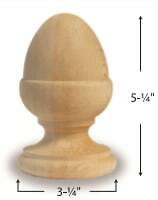 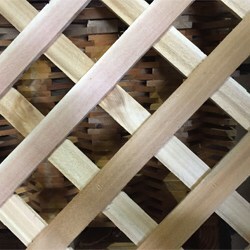 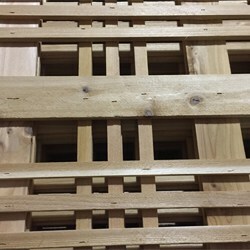 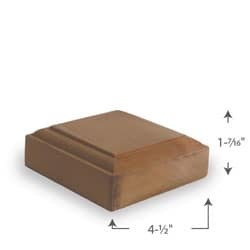 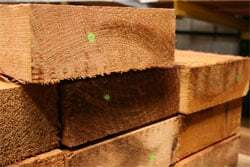 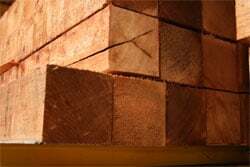 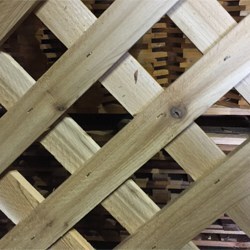 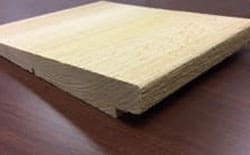 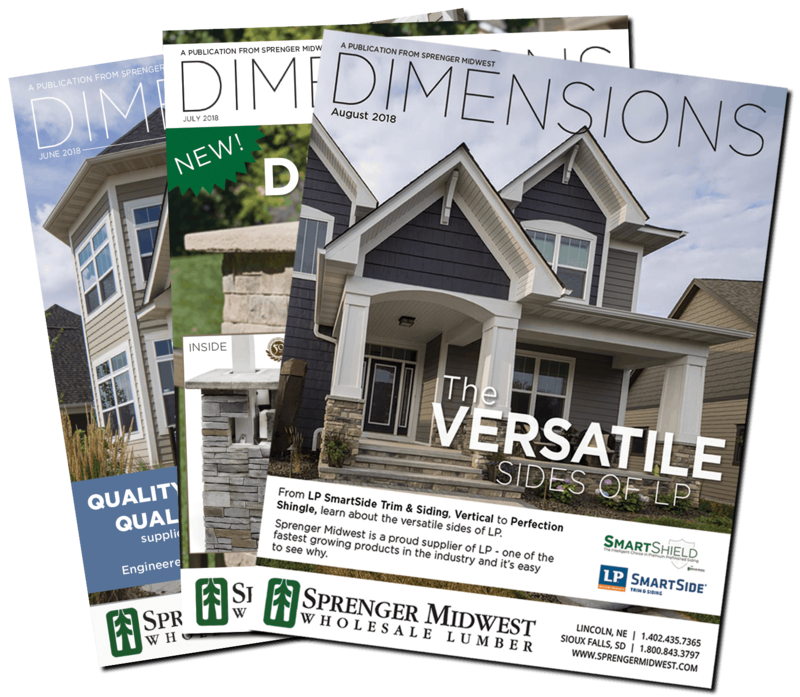 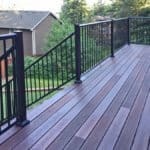 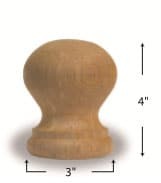 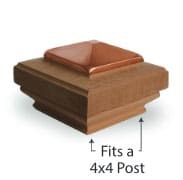 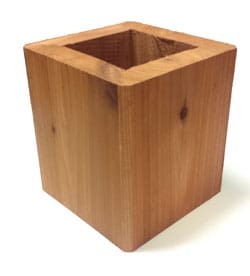 Family owned and operated since 1988, Mr. Spindle offers the largest selection of cedar, redwood and treated pine finial designs, along with a completed line of decking components. 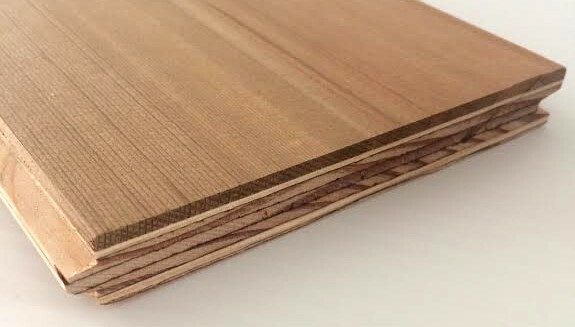 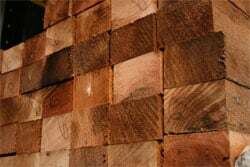 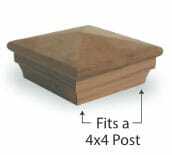 Quattro Post by WoodTone – Industry leading exterior finishing materials. 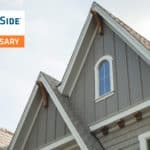 Specializing in Fiber Cement Siding, Rustic Siding & RealSoffit paneling.